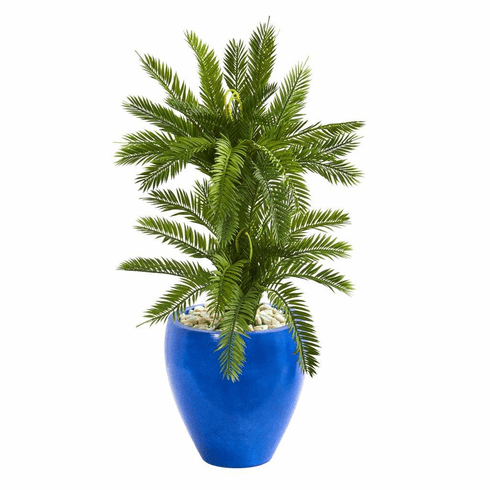 Various green leaves splay outward and drape elegantly over a mellow blue planter on this double artificial cycas plant. The combination the vivid green and blue coloring will inject a feeling of calm and serenity into any space, especially a quiet place like your reading nook. 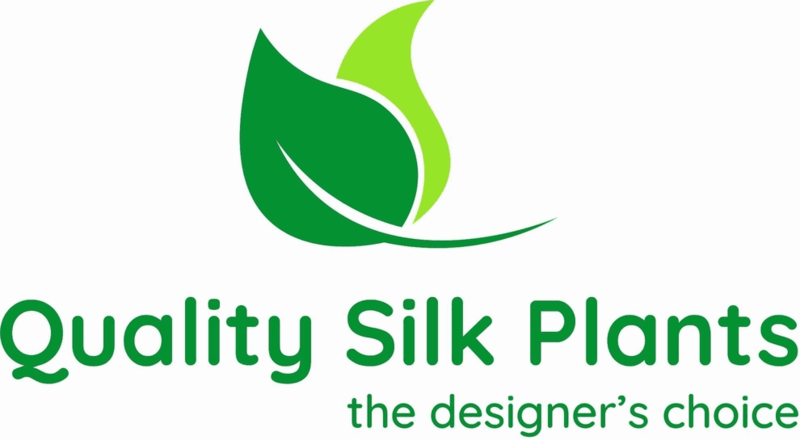 Position this faux plant next to your recliner chair, bean bag, or bookcase to witness its beauty up close. Height: 3 Ft., Width: 21 In., Depth: 21 In., Color: , Pot Size: H: 12 In. W: 11 In. D: 11 In.